“Pilates Can build excellent Pilates exercise habits, so that our clients can enjoy optimal movement in their life. This is achieved via the best combination of Pilates instructors, administration and Pilates Studio spaces available in Canberra today. 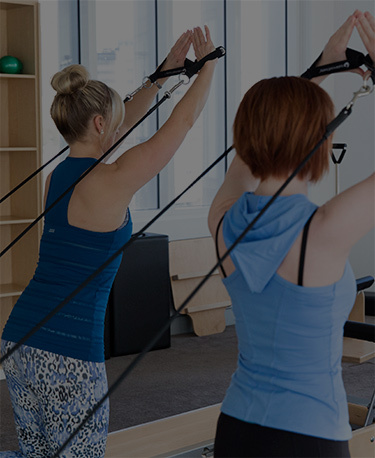 We are a team of highly qualified and experienced Pilates professionals who have conducted more than 60,000 hours of Pilates instruction in Canberra over the last 15 years. Join us at our inclusive and comfortable Pilates studios in Canberra. 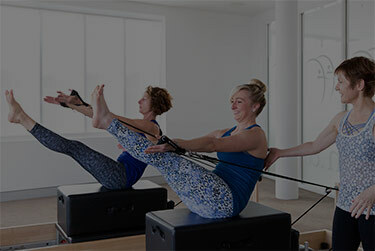 Pilates Can provides a clinical focus and a personalised friendly, encouraging approach that has nurtured the most popular and flexible timetable of Pilates sessions in Canberra.